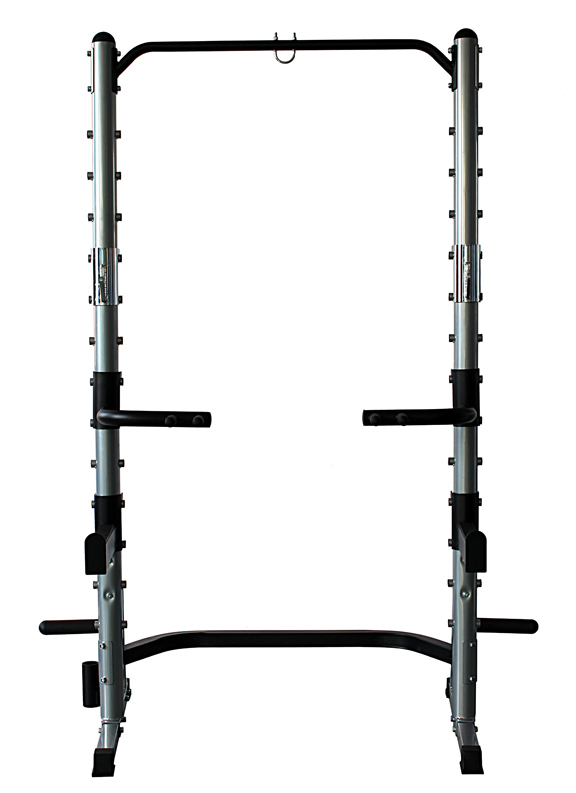 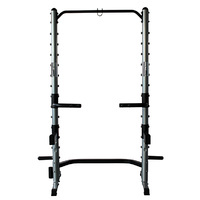 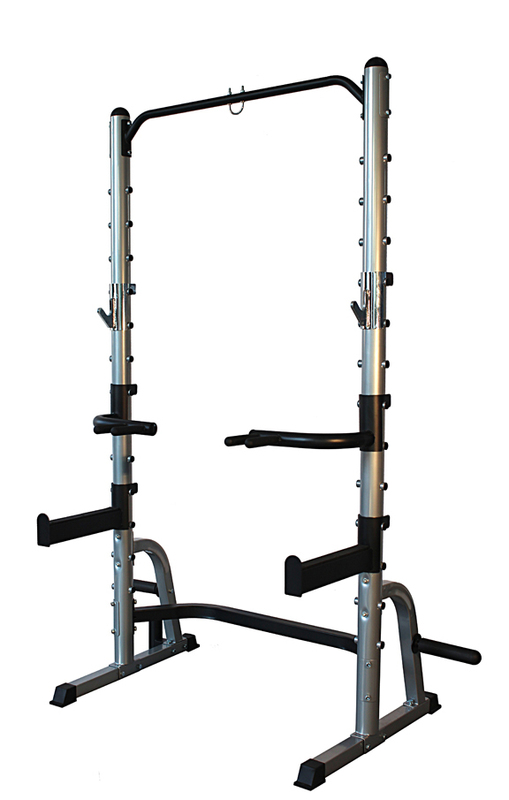 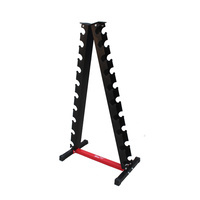 The Titanium Half Rack Package is perfect for the heavy lifters. 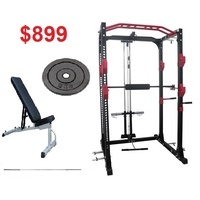 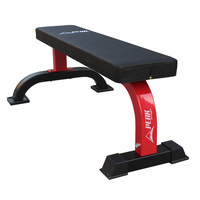 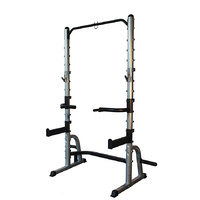 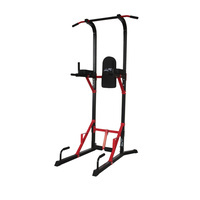 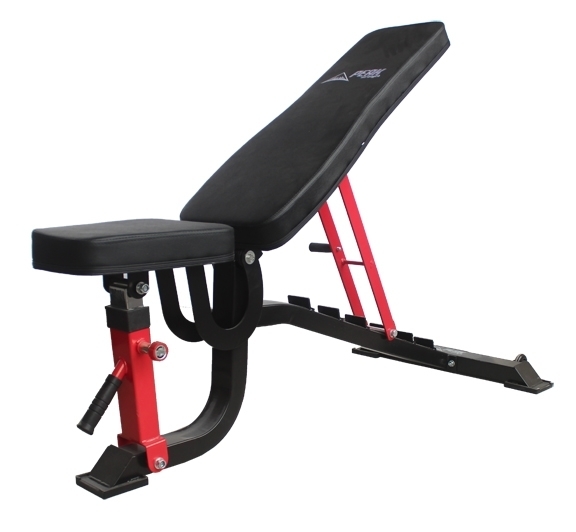 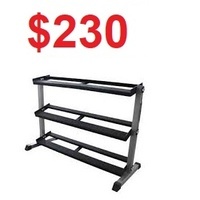 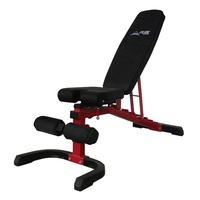 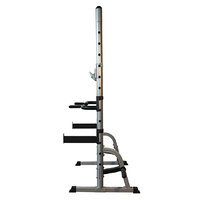 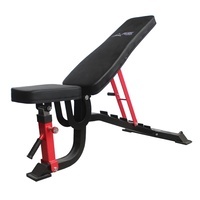 This is one of the best half racks on the market today, packages with one of Peak Multi Bench. 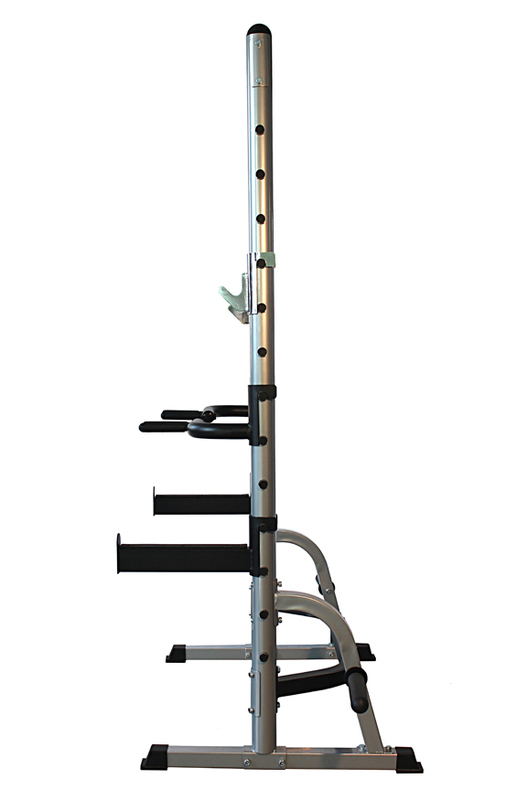 The rack has multiple hook adjustments so you can use it for squats right through to decline press all with the safety of the spotters. 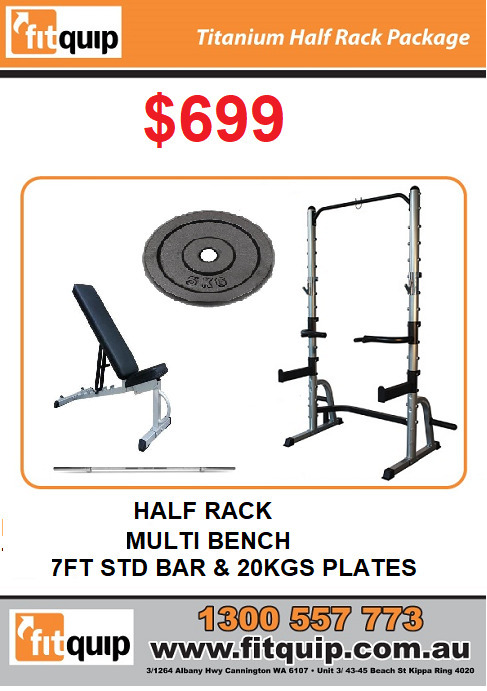 Coupled with the dip handles and bar storage all included and not added extras this rack creates a unique value for money offer. 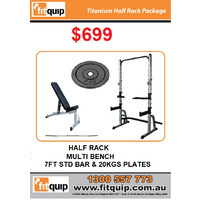 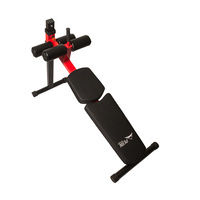 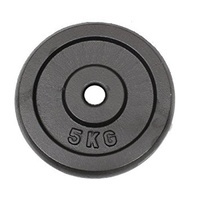 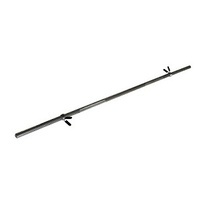 With the pack you also receive a 7ft standard Bar straight bar and 20kg of Concrete weights plates.